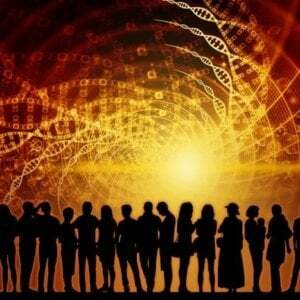 We’re in the early stages of a genetic revolution. Should we be worried? Is there such a thing as too much prenatal genetic information? [P]renatal whole-genome sequencing is [not] commercially available yet (though it’s definitely coming). 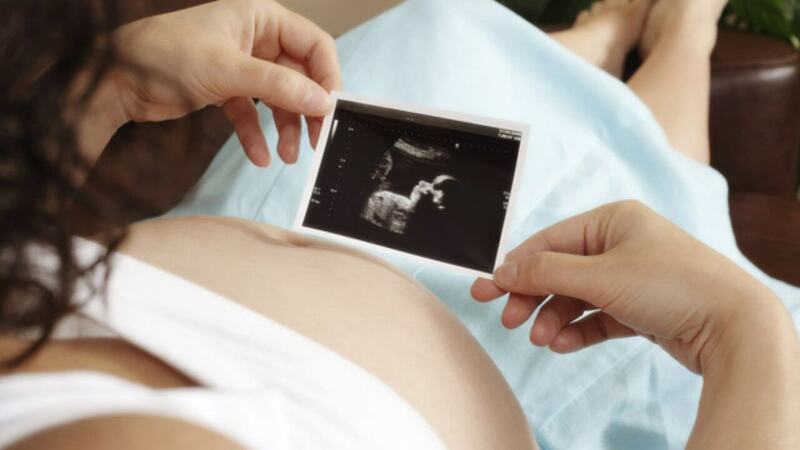 But what is available is something called noninvasive prenatal genetic screening (NIPT). Based on a blood sample from mom, they have been used for several years to tell expectant parents if their baby might have, say, a chromosomal abnormality. Makers of those tests, though, are already pushing the technology beyond its recommended uses to flag a rapidly expanding list of the unborn’s potential genetic flaws. But these bigger and bigger menus of genetic testing also come with less and less information about how predictive the data they reveal actually is. And with that comes profound ethical implications. “Everyone thinks they’re going to have a perfect baby but if you test any genome you’re going to find a large number of things that each confer a little bit of risk,” says [bioethicist Ben] Berkman. 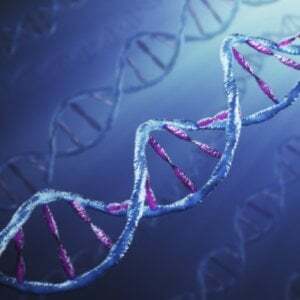 Read full, original post: How much prenatal genetic information do you actually want?